The key to fighting winter blues is to start the fight EARLY before they begin! It's mid October and that time of year again in Northern Indiana, time to break out my HappyLight during morning coffee! My doctor told me to begin light therapy close to Halloween. I followed his advice 2 years ago, and felt a difference in my normal winter blues. Last year I waited until Christmas, and it was too late. Seriously, order now and help winter blues before they begin!!! I use my light 20 minutes to an hour each morning as I drink my coffee, read my teacher's manual, and read my Bible. Sometimes I even keep it on as I begin our Together Time, and my kids benefit too. 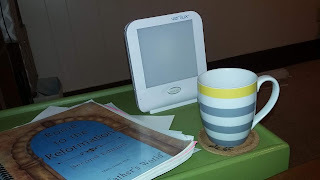 My husband starting using it during his devotionals, and he said he noticed a difference too. The light wakes you up, and tells your brain it's morning. It helps maintain healthy circadian rhythms through the long dark days of winter. Without the light, I tend to stay up later, and sleep in later, leading to lethargy and depression. 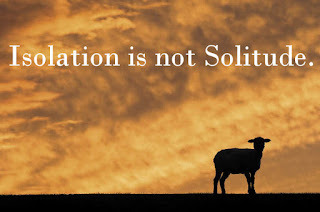 Winter can be a beautiful time for solitude, but solitude is not the same as isolation. Isolation is a dangerous place to be. Make sure that you are not becoming isolated during the long gray months of winter. No relationship is based on accident. We must be intentional about the friendships in our lives. Many people ask how my kids make friends. My answer is usually that my kids have to actually learn what adult friendship look like, their friends are not delivered to them by proximity. We have to be intentional with getting out and spending time with friends. It is quality time, versus quantity. 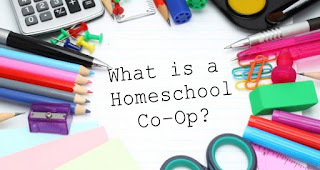 The same intentional mindset must be made for Homeschooling moms. I don't care if you are an introvert or raging extrovert, no man is an island. We are designed for relationship. Some ideas could include, a monthly or weekly playdate with a few other homeschool moms. Don't worry about school that day, throw the lessons out, and focus on relationships. Yes, we all know this one, but it is so important. This can go hand in hand with intentional relationships. 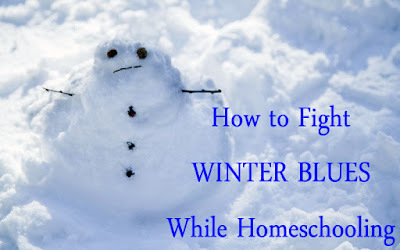 Find another homeschool mom and make them your walking friend. It doesn't take hours of strength training to keep up your spirits in the winter. Just walk a mile or two slowly with a friend a few times a week. "If you want to go fast, go by yourself. If you want to go far, go with a friend." Maybe find a homeschool friend with a teenager, and you can pay them to watch the kids while you walk the mall. Just stay active. I hope this helps someone. 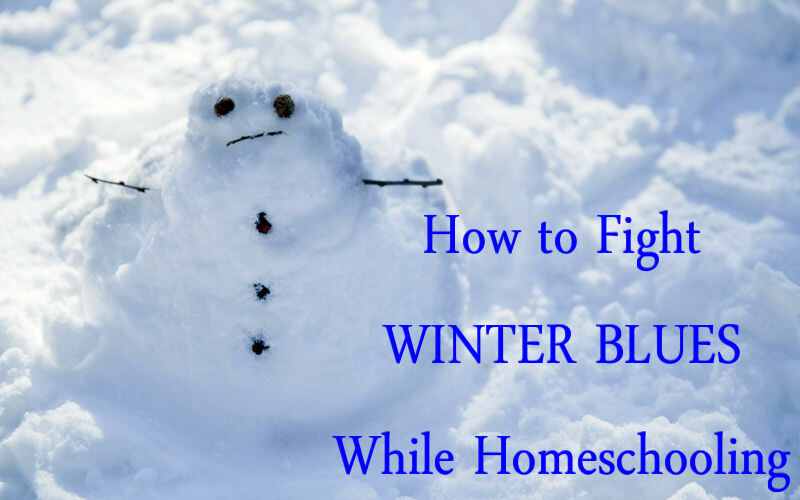 Fight the winter blues before they begin!